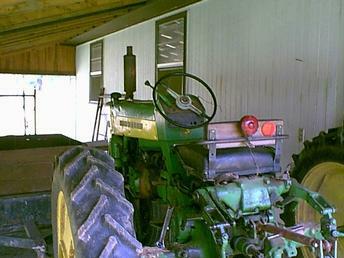 My grandpa's tractor. It has the 5 speed trans. and 34' real wheels.